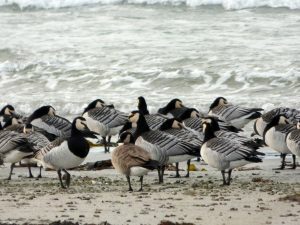 COLONSAY: On Oronsay the Cackling Goose was seen again today (Patrick Styles). 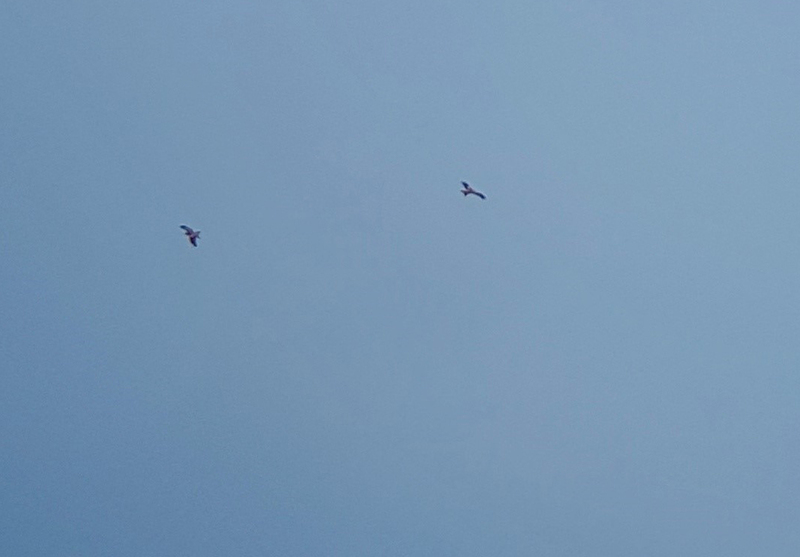 MID-ARGYLL: 3 Red Kites over the forestry SW of Ardrishaig, 2 came in really high from the NE, over Loch Gilp, and continued south, the other drifted south then back north late afternoon (Tome Lowe). A report (per Birdguides) of a Red-necked Grebe on Loch Etive, 2km east of Connel. 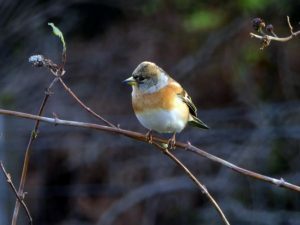 Up to 5 Brambling were in the garden in Connel this morning (Mike Harrison). TIREE: 1 Leach’s Petrel flying close in amongst the breakers at Gott Bay today – also 1 Grey Phalarope there (John Bowler). BRAMBLING – Connel, Mid-Argyll 29th Oct (Mike Harrison). 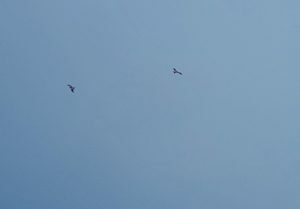 RED KITES – Ardrishaig, Mid-Argyll 29th Oct (Tome Lowe). 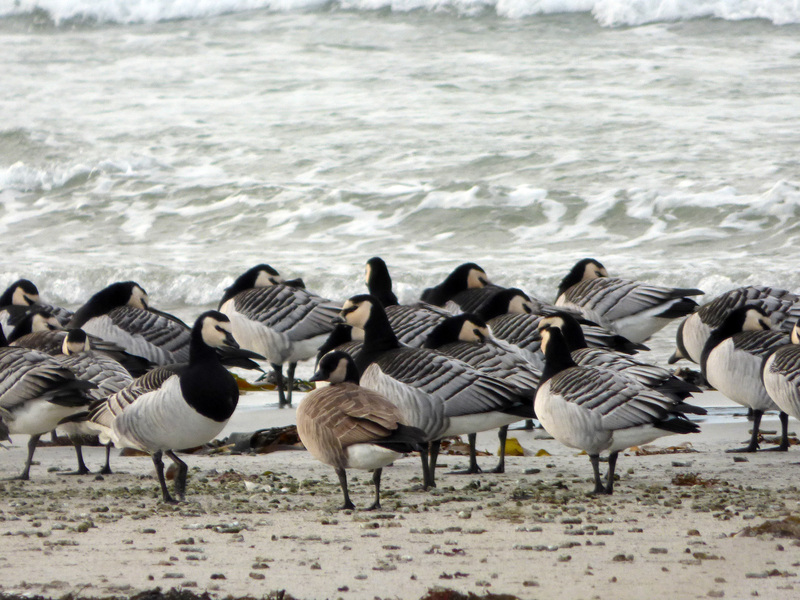 CACKLING GOOSE – Oronsay, Colonsay 29th Oct (Patrick Styles).